For a number of years, many beer-centric folks wondered what the Craft Brew Alliance would to with Redhook, it's redheaded stepchild. Redhook was thrashed like a rented mule and abandoned in a dusty ditch long ago. What now? Well, they actually have a plan to resurrect it. 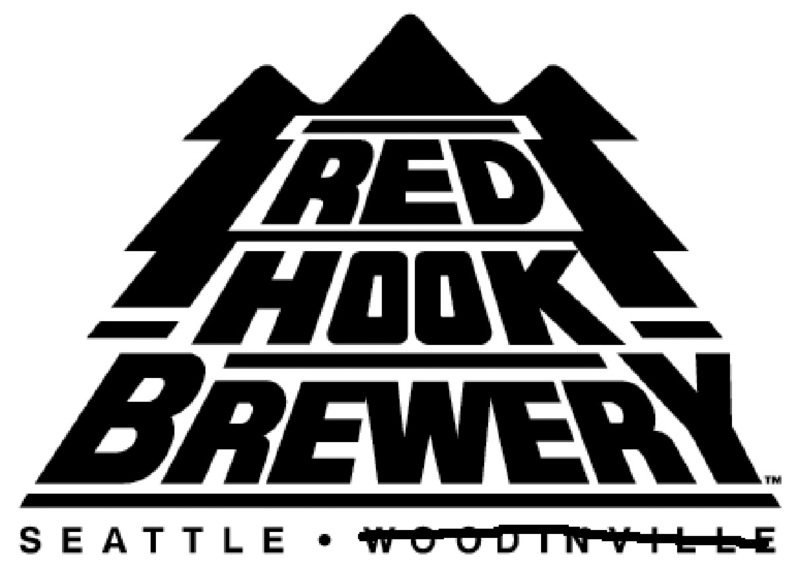 Founded in 1981, Redhook is the oldest existing craft brewery in the Northwest. I use the term "craft" loosely because Redhook is part of the CBA, roughly a third owned by Anheuser-Busch. Along with Widmer and Kona, Redhook doesn't meet the Brewers Association craft standard. 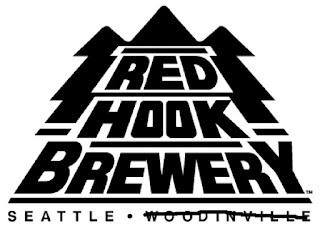 In fact, Redhook was the first Northwest brand to fashion a partnership with big beer. That happened in 1994, when it sold a 25 percent interest to AB. Under the terms of the deal, Redhook maintained control of its marketing and advertising, but gained access to the AB distribution network. The results were stellar. Redhook built a large brewery in Woodinville and another in Portsmouth, N.H. in the wake of the deal. Boosted production and access to the AB network helped Redhook increase sales from 93.7 million to 226 million cases between 1994 and 2002. Serious stuff. Redhook's experience was not lost on Kurt and Rob Widmer, who had solid beers, but no access to wide distribution or cash that could be used to enhance their brand. Around the time they figured out how to package their iconic Hefeweizen in bottles, the Widmers sold a 31 percent interest to Anheuser-Busch. That was 1997. Within five years, Widmer sales increased 20 percent. The rest of the story is well-known. Widmer and Redhook, already paramours of Anheuser-Busch, merged in 2008, forming the Craft Brewers Alliance. Two years later, the CBA, which had been brewing Kona beer on contract for at least several years, acquired Kona. A few years later, the name was shortened to Craft Brew Alliance (BREW on the NYSE). There are differences of opinion over what happened to Redhook. Mine is that, once it became part of the CBA, Redhook was overshadowed by Widmer and, soon enough, Kona. With sloppy, inattentive brand management, Redhook drifted into sub-craft status, relegated to sharing shelf space with the likes of Pyramid, Portland Brewing and other derelict brands. While there may be different explanations for the decline, the numbers cannot be disputed. Redhook sales have been tanking for years, a drag on the entire CBA portfolio. In recent times, Widmer has also gone flat. Kona is the only darling in the group, still chugging along nicely, a big fat target for AB acquisition. After the CBA's Portland facility was updated and upgraded, most of Woodinville's production gradually moved here. To its credit, the CBA hoped to sell the Woodinville brewery to Pabst. That deal fell through when Pabst saw its revenues take a dump. Today, the old brewery is shuttered, awaiting a suitor, (apparently) overvalued on the CBA balance sheet. But all may not be lost. The CBA is hoping to refurbish the Redhook brand. Talk about big projects. The plan revolves around a fancy new brewpub in Seattle's swanky Capitol Hill neighborhood. It serves up specialty beers brewed on a small system, alongside what appears to be an upscale pub menu. This isn't a terrible idea. Going small has possibilities. Brewlab, the name of the new pub, will feature two banks of 16 taps. Beers will be produced on an in-house 8 bbl system, with a focus on small batch, experimental brews. That sounds pretty good. There will be several special edition packaged beers in six-packs and draft form. Distribution will be limited to the Northwest. They also plan to release variety packs of selected special edition beers to a broader audience. Care to guess where these beers will be brewed? Not in Seattle. But never mind. This plan lines up with what's happening in craft beer, as long as Redhook doesn't attempt to conquer distant markets. Between taprooms and new breweries, the winning focus at the moment is hyper local. It's gotten extremely difficult to build strong regional and national brands because small local breweries are gulping up market share from larger brands. Whether the CBA can succeed with the Redhook plan is an open question. With the exception of Kona, which rides a strong connection to place, the CBA has not proven itself to be particularly adept at brand building, similar to its inept part owner, Anheuser-Busch. But we shall see. You never know. It might work out for them if their goal is limited. If there's any kind of overreach, it'll likely be a disaster.